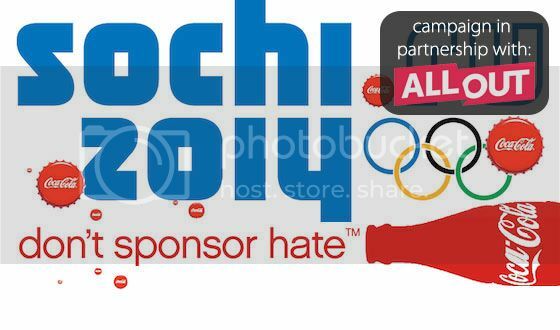 Public pressure is mounting on Olympic sponsors to take a stand on Russia’s new anti-gay laws in the run up to Sochi. Here's one example. The IOC's longest continuous sponsor, Coca-Cola, is the recipient of a petition that now includes nearly 325,000 names asking the beverage giant to condemn Russia’s anti-gay laws and call for their repeal.